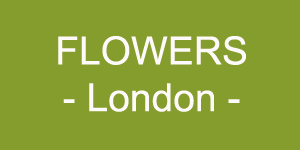 The London based florist wanted to increase there online exposure throughout the Valantines day period. Buy Now Media managed to source links, MPU’s, SkyScrappers and other banners that were distributed through our unique add network specialising in last minute banner deals. Being the night before valentines day, this was perfect and the target audience where also last minute customers wanting to purchase roses so there CPA was low keeping profit margins high.